1. What is your roofing company’s legal business name? Like other areas of construction and contracting, there are many fly by night operations offering roofing. To ensure that you are in good hands, make sure that you are working with someone with a real business presence. In some cases, you will hear that the name they market with is their legal name. In others, it will be a second legal name that is different from the marketing name. What’s important is that a legal name exist. You are less likely to experience problems with a company you can track down. 2. What sort of insurance do you carry? 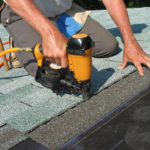 Roofing contractors in Chicago and other parts of Illinois must be licensed and insured. They must carry $500,000 of personal injury insurance and $250,000 of property damage insurance. You can verify insurance by looking it up in the state’s system. Companies that do not carry proper insurance can leave you with costly liabilities on your homeowner’s insurance; it’s vital to make sure the company handling your roof is covered. 3. What do you do in case of inclement weather during the job? 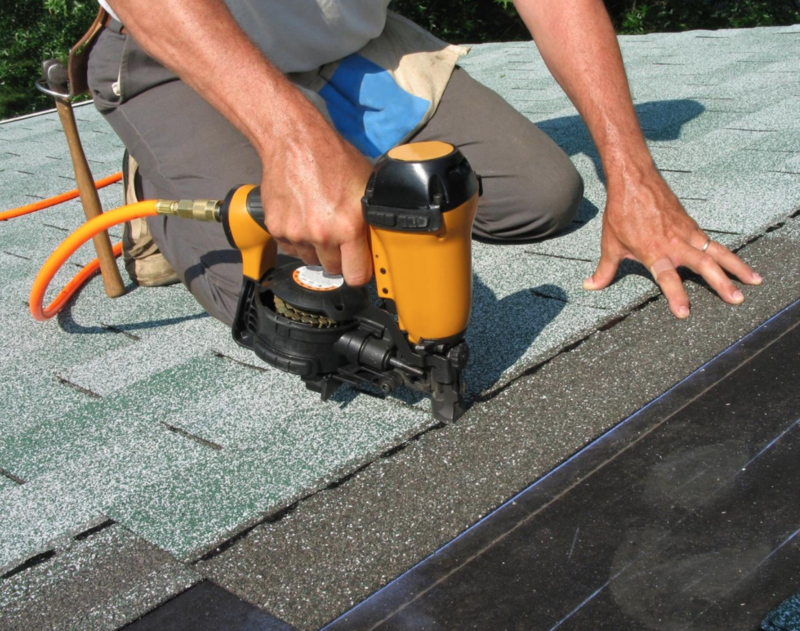 In most cases, we can schedule your roofing job so that it will not be interrupted by storms or other bad weather. However, if unexpected downpours do occur, it’s best to work with someone who can cover your roof to avoid moisture. We’ll discuss the process so that you understand how you are protected. 4. Ask if your contractor is licensed to do business in our state. It is required by state law to be licensed in order to business in the state of Illinois. Please ask your contractor for the necessary paperwork to ensure that they are licensed and in good standing. 5. What is the warranty on my roof? How long your new roof will be warrantied for depends on the material. Make sure that you have a strong understanding of the time your roof is expected to last and what remedies are available if you develop problems sometime down the road. Seeing that others have had a good experience with a company can help you be more sure that you will, too. 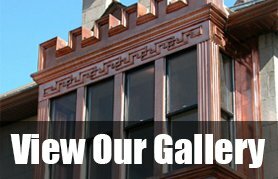 A quality roofing company should be willing to provide references upon request. Research a few companies so that you know you are in good hands. By doing your due diligence now, you can ensure that you have a new roof that you will be happy with for years to come.